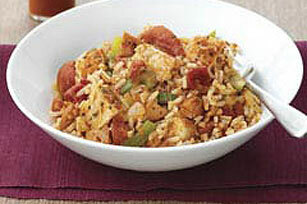 When it’s time to thrill the crowd, go for gumbo and jambalaya made in big pots! 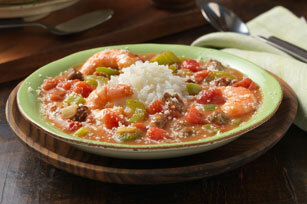 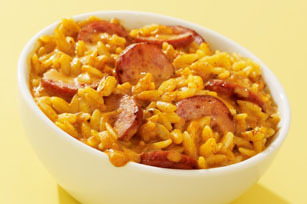 We’re thinking full-flavored chilis, seafood chowders, great gumbos, and smokin’ jambalaya recipes like the ones here. 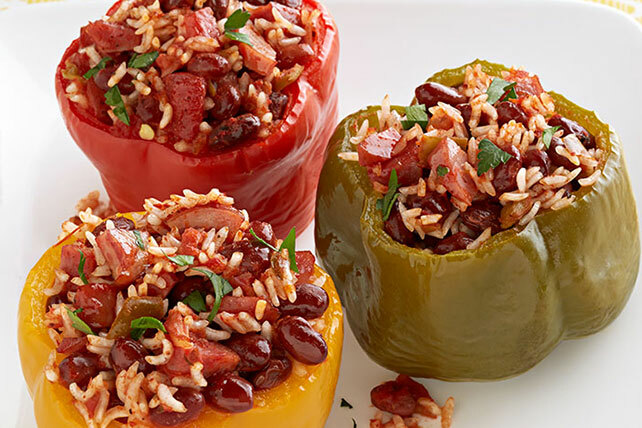 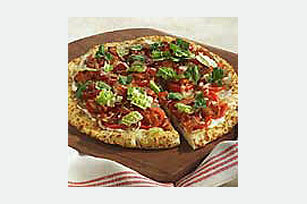 Start with the “holy trinity” (celery, bell peppers and onions), and take it from there. 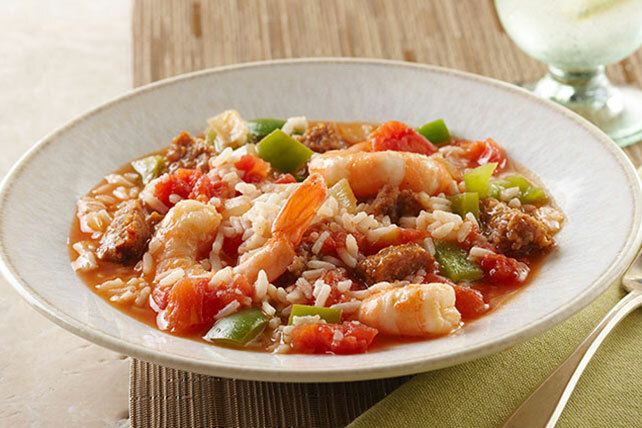 We've got gumbo and jambalaya with chicken and shrimp, with or without okra—take your pick. 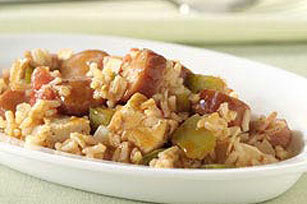 Bonus: gumbo and jambalaya are a tasty way to use turkey leftovers (along with sausage) after Thanksgiving. 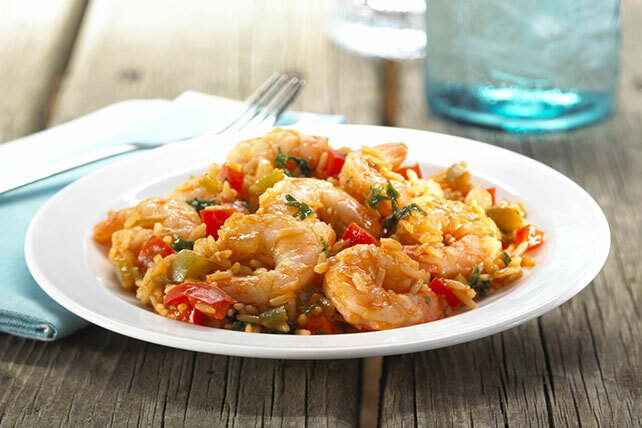 Serve with rice, potato salad, or cornbread.